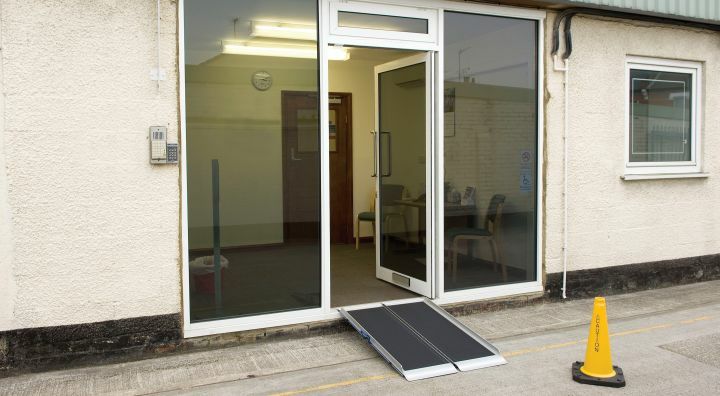 Please feel free to ring for free advice on Wheelchair Ramp Accessories. Briefcase Ramps : Scooter Ramps : Channel Ramps : Threshold Ramps. Contact : About Us : Terms & Conditions.